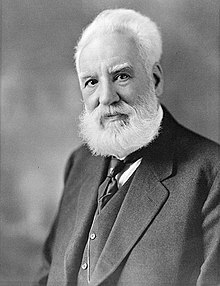 ↑ "We Had No Idea What Alexander Graham Bell Sounded Like. Until Now". Smithsonian. Retrieved February 13, 2014.